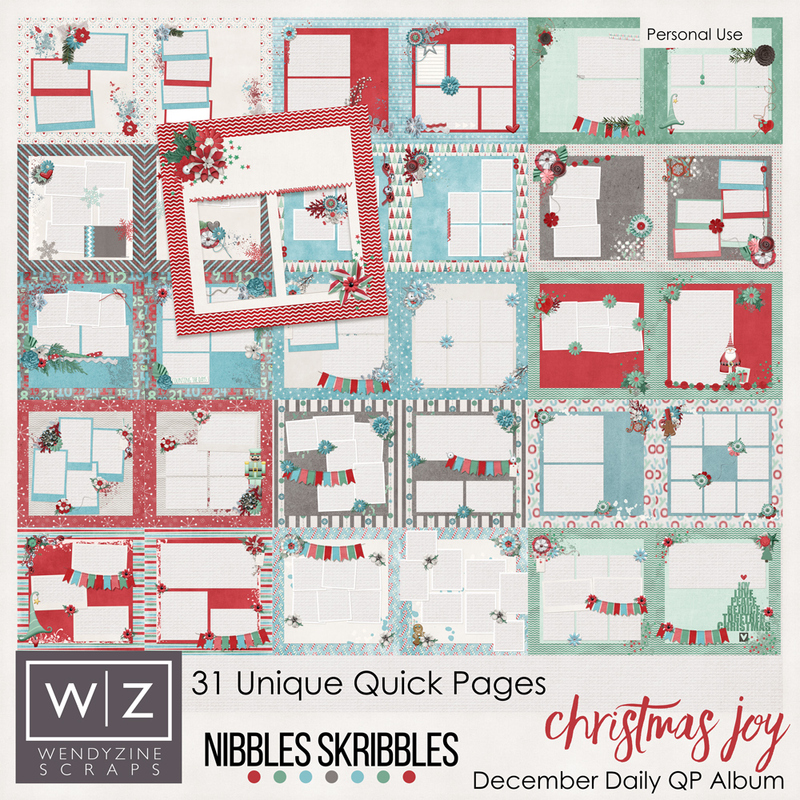 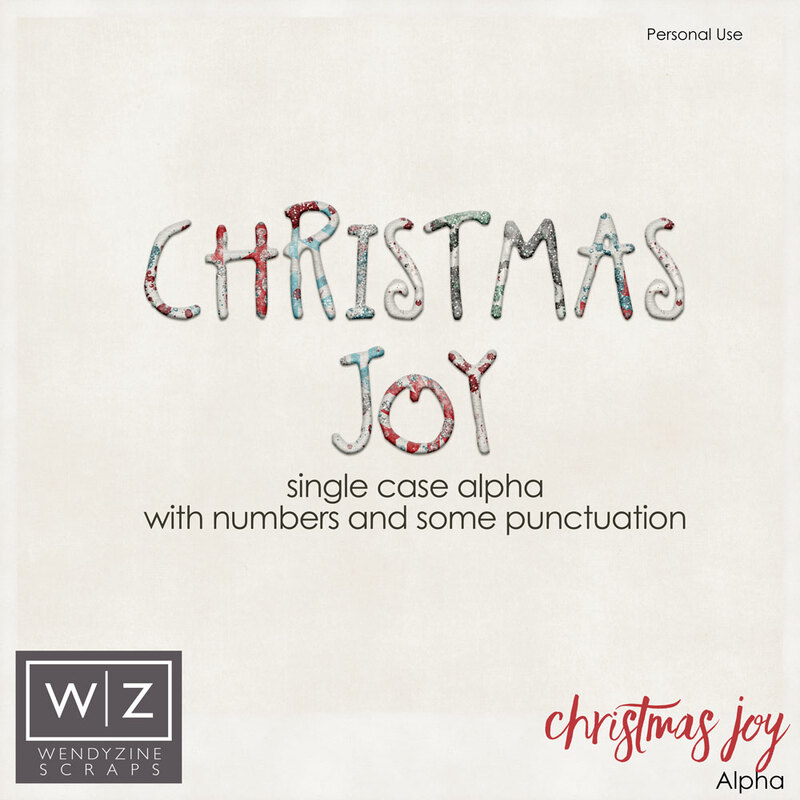 Made with the Christmas Joy/December Album Collaboration by Nibbles Skribbles and Wendyzine Scraps. 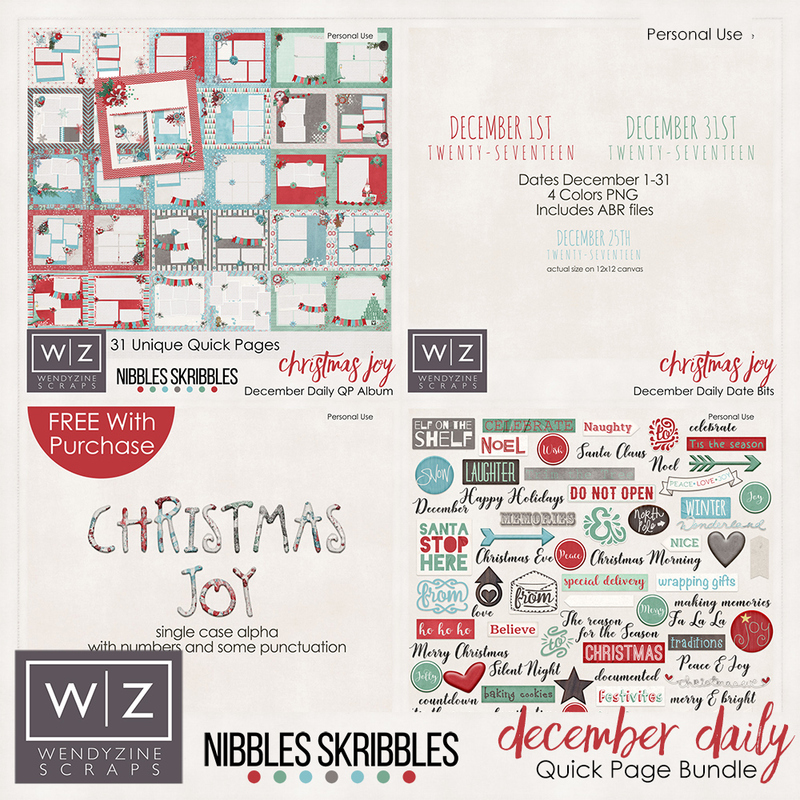 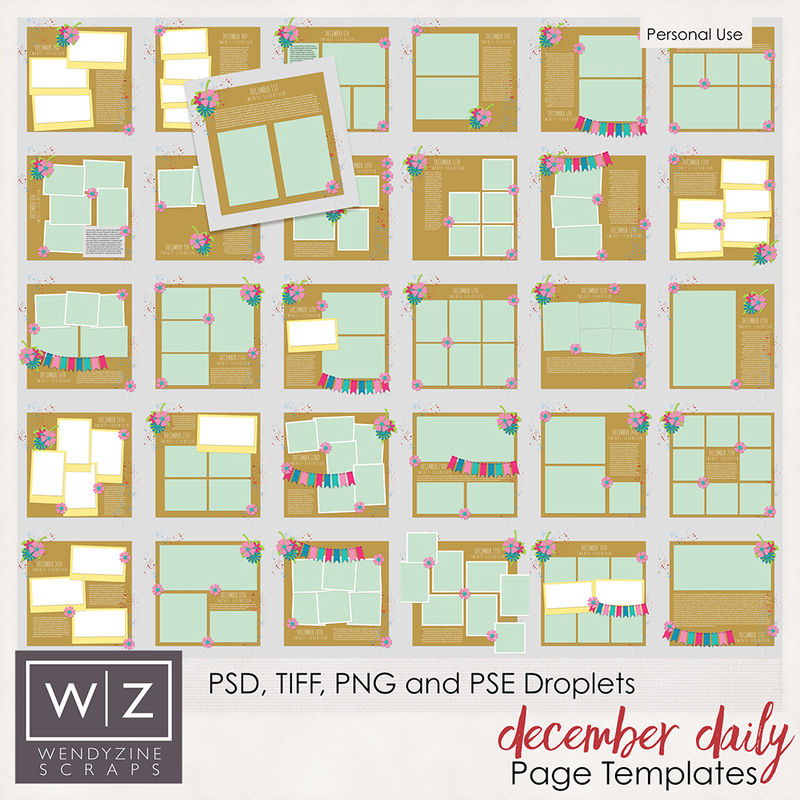 This bundle contains everything you need to personalize your quickpages! 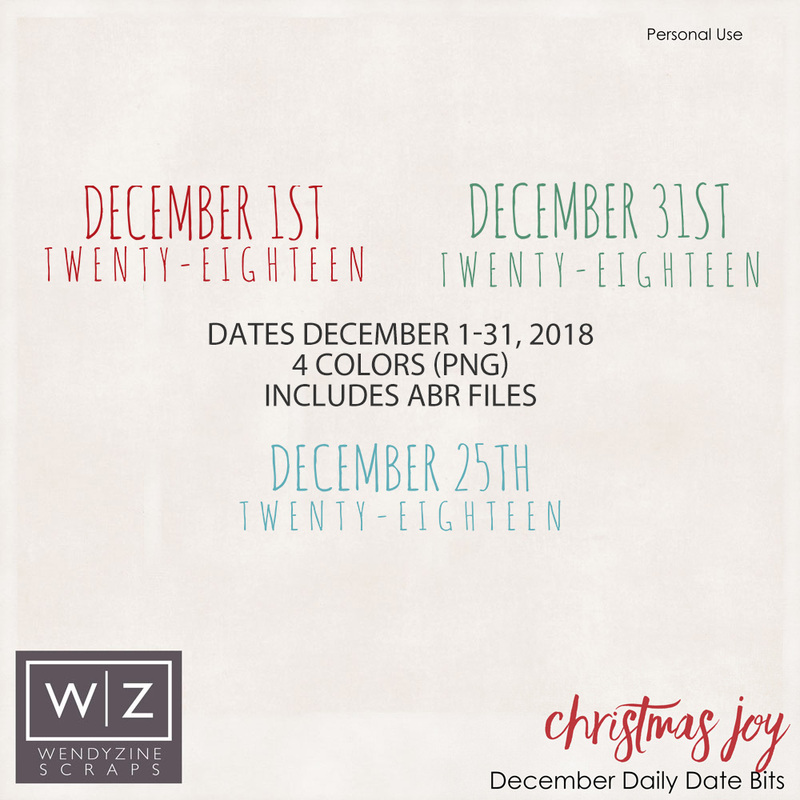 Word art, alpha and date bits included.